Uplifting Love: It's 2014...Now What? It's been nearly two and half weeks since my last post. That's the longest I've gone in nearly a year without writing or sharing something. Have you missed me? Much of the last two weeks has been spent pondering about Uplifting Love and if it's really making a difference in anyone's life and marriage. Honestly, I don't know. My audience is still pretty small and unfortunately not very engaged. That's partly my fault; I don't spend much time on Facebook or Twitter and still barely grasp the concept of a hashtag. Another reason is that almost half of the visitors to Uplifting Love are male. We men tend to be silent online, especially in the blogging world. So I don't expect much feedback from them (though I would enjoy it!). My search engine optimization has also been on my mind. I am ranking very highly in searches for terms like "how to tell my wife she is beautiful" and "how to show your love to your spouse." This is great! Husbands should be telling their wives how beautiful they are and doing so more often. And showing love to your spouse is always a good thing. But the question remains, what good am I doing? What do I need to change to help even more people? That is how you can help me. Please tell me. Send me an email (tyson @ uplifting-love.com) or leave a comment (sorry about the captcha, I've had a TON of spam lately). What should I be doing to reach more people and bless more marriages? You said it yourself - people have found your blog as a result of searching for help. That means you've helped at least one person. Does it really matter how many people your blog may or may not reach if you've helped one marriage? You're right of course Bekah. One marriage helped really is a success. Thanks for helping me get the right perspective back. I love reading your blog. I share it with my husband and he likes it. I was wondering, how and when do you and your spouse find time to go on dates and/or celebrate your union without spending much money? When do you plan to go to the temple together? We would love to hear yours and Cami's thoughts. I'm glad you're husband (and you!) like what I share. I also appreciate the suggestions on things to write about. I don't write much about dating and have never really mentioned the temple. Thanks Chelsea! I think your blog is great and very much needed. It's great reading things from a guy's perspective. It's tough making it in this blog world, I've been contemplating the same thing. 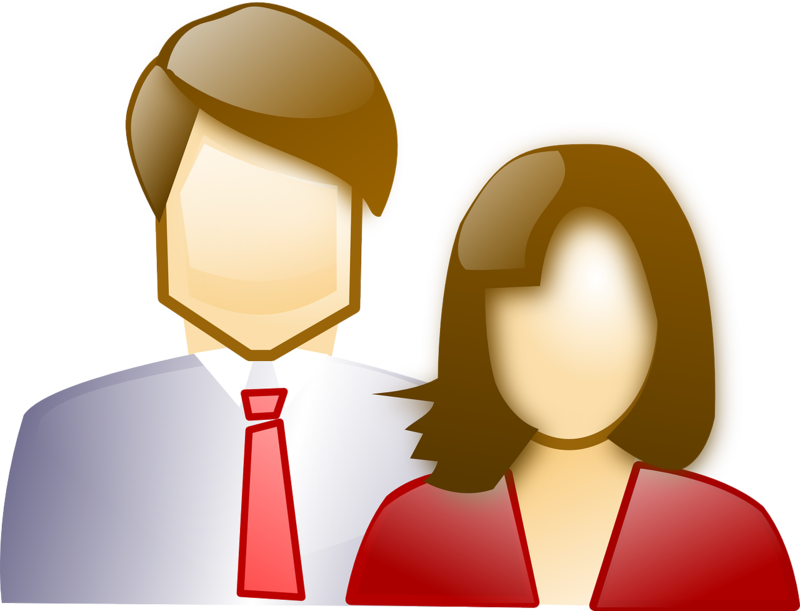 What about forming blog relationships with other marriage blogs? Like the Generous Wife http://www.the-generous-wife.com/ or Fawn Weaver at http://www.happywivesclub.com/. Maybe some guest posts or have them guest post on your blog? Hang in there, I think your niche is much needed. I sometimes read the search queries that land people on my blog. I get a wide variety, but the one's that catch my attention most run along the lines of "Please God, help me thru this divorce" "Prayers for someone going through divorce" "How to have a godly divorce" or "words of encouragement for someone grieving during holidays." Of course, I always wonder if (and hope) they found something useful in my blog material. However, I've started making a point of specifically praying for these individuals that pop up on my dashboard with clear needs. I've concluded this is as important a part of my blog ministry as anything. If God can draw my attention to someone's needs and the Holy Spirit can use my prayers to help them...that's a pretty amazing ministry in itself! Great points Joe. You are absolutely right. It's about helping the one, it's always about helping the one. I like your idea of praying specifically for people who visit your blog. There was a woman who posted a comment on one of my posts a few months back that talked about how her husband never treated her like a princess. That broke my heart. I'm going to say a quick prayer for her now. Thanks again!